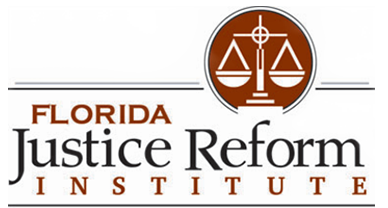 TALLAHASSEE — The Florida Justice Reform Institute is advocating changes to curb what it calls abuses of assignment of benefits (AOB), as well as one-way attorney’s fees for insurance claims awarded to service providers and their attorneys. Florida’s one-way attorney fee is designed to reimburse policyholders for their legal bills if they sue an insurance company. Critics argue that some third-party vendors and their attorneys are coercing policyholders to assign over their benefits to obtain one-way attorney’s fees so they can sue insurance companies that fail to pay for fraudulent or inflated repair invoices. 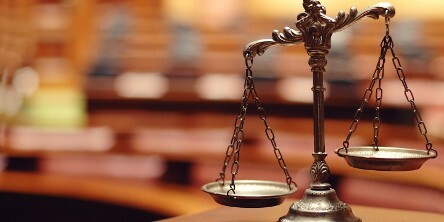 The one-way attorney fee statute states that the prevailing party is awarded the attorneys' fees and costs in addition to the damages awarded by the court. Vendors typically soliciting AOBs from policyholders are associated with property insurance, auto repair and personal insurance claims. The Florida Justice Reform Institute, a nonprofit that advocates for judicial reform, believes Florida vendors, or service providers, and their attorneys are manipulating the process by seeking to have the rights of that insurance company assigned to them so they can get the one-way fees. The Florida Justice Reform Institute is seeking to amend the one-way attorney fee statute so that service providers holding assignments of benefits may not obtain attorneys' fees. According to a report by the Florida Justice Reform Institute, manufactured windshield repair claims involving auto glass repair shops have developed a niche market of promising “free” windshields in exchange for an AOB and the right to sue an insurer. Florida had 28,000 AOB claims in 2016, according to the Office of Insurance Regulation. Critics argue that the AOB trend will result in rising premiums for policyholders. Last year, two bills introduced to Florida’s House and Senate addressing the AOB issue were halted. Last month, Florida-based Citizens Property Insurance Corp. and the Florida Office of Insurance Regulation addressed the Senate Banking and Insurance Committee on the AOB issue. And on Feb. 2, officials met at the Florida Chamber of Commerce's Insurance Summit in Miami to discuss the rise of AOB claims on account of potential fraud. Florida’s lawmakers will continue to debate AOB reform when they convene in March.